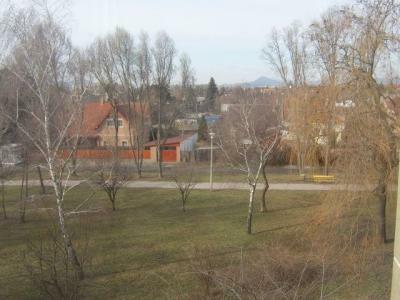 There is a beautiful 2,5-room flat is for sale in the 15th, in Nádastó park. The flat is 68 nm. It is in a really good condition. The common cost is low. Near to the flat there are playgrounds, schools, shops.